Awarded “Best Product of the Year” IntelliGolf just got better. The IntelliGolf version 11.x software includes all of the features you will need to improve your game, increase your winnings, and have more fun on the golf course. 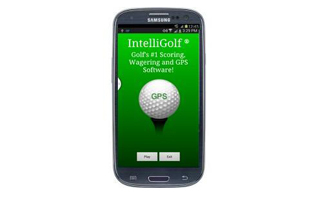 If you are serious about improving your golf, or just want to have more fun on the course, IntelliGolf is for you. It is easy to use, quick to learn, and is as versatile as your golf game!